Porsche Dashboard Warning Lights – if you have a Porsche vehicle, you know they are lurking there, just below the surface, waiting for an opportune time to reveal themselves. But never fear, this amalgamation of lights, symbols, and messages is only there to help you. 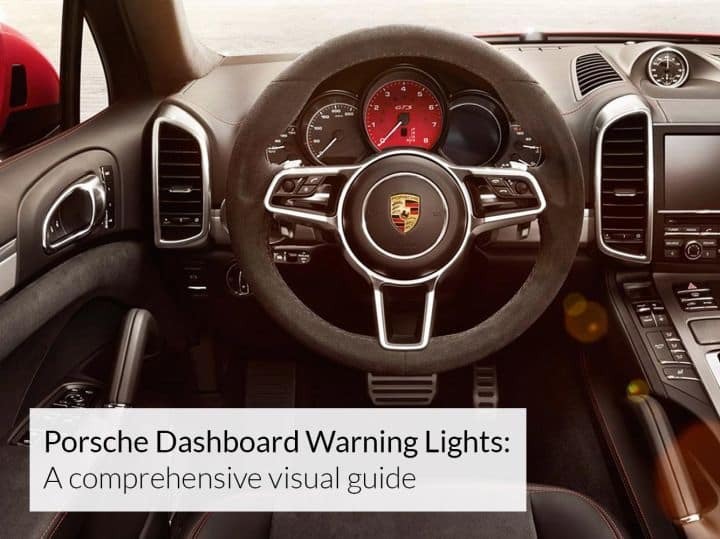 As helpful as Porsche Dashboard Warning Lights can be, we realize that they probably should come with a secret decoder ring and a carton of rich chocolate Ovaltine. Fortunately, they do (well maybe not the Ovaltine). Your Porsche owner’s manual contains an illustrated description of all the dashboard warning lights and their meanings. 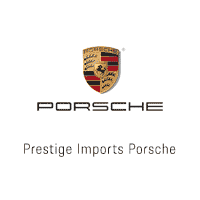 If the pages above has instructed you to contact an authorized Porsche Dealer, we would urge you to schedule an appointment with one of our certified Porsche technicians. Please call us at 888.737.1724 to do so. 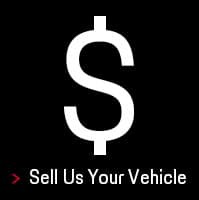 Once you make an appointment, bring your vehicle to the dealership at 9201 West Colfax Avenue, which is located between Wadsworth and Kipling. We shall wait with bated breath for your arrival. 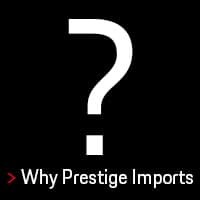 The article “Porsche Dashboard Warning Lights: A comprehensive visual guide” originally appeared in the Prestige Imports Learning Center.